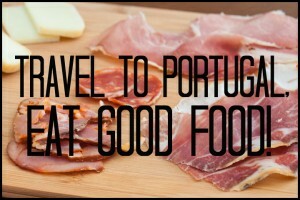 Alheira is a typical Portuguese sausage. Well, it’s more than a sausage. Contrary to most regular sausages, it isn’t usually made of pork but, instead, of a combination of meats. 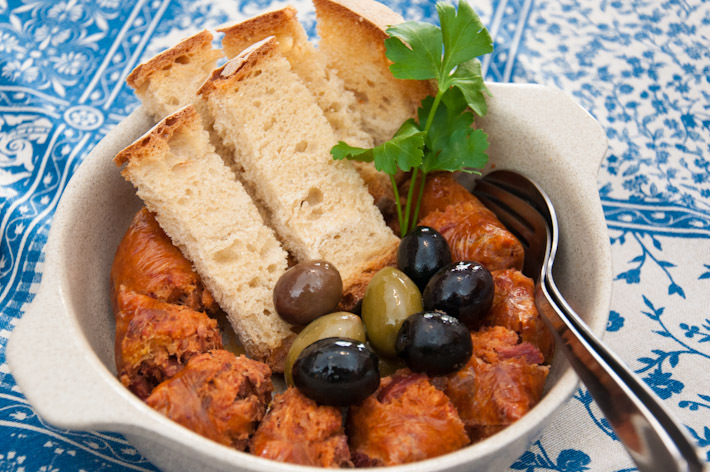 Most alheiras involve chicken, rabbit, duck and sometimes quail, rolled into shape with bread. 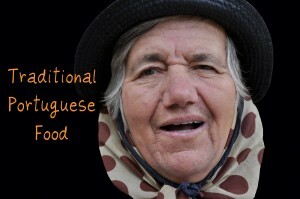 Typical dishes in each country are always a product of the local traditions and history. But alheira takes that to the next level! Alheiras were invented by the Jews of Portugal. 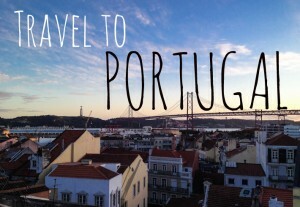 During the Portuguese Inquisition times, the Jews were unfortunately forced to convert to Christianity. Jews don’t eat pork due to their religious beliefs. That’s why they decided to invent the alheira that, being shaped like a sausage, looks like it contains pork meat. That way, whoever would come by any Jew’s home, would automatically think that they had effectively converted to the new Christian faith, as per the orders. Alheiras are proof that looks can indeed be deceiving, even if they taste great! Now-a-days, alheiras are eaten (and loved!) all over the country. Heavy, rich and tasty: alheiras also carry a pinch of ingenuity that make them a pleasure to eat! 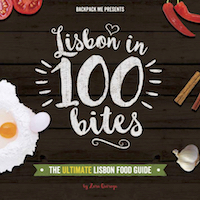 Eat in Portugal like a local: get our Lisbon Food Guide!